Supporting policies that remove barriers to local, sustainable food production, sale, processing and consumption. Every dollar we spend has that power to influence our community. The Local Multiplier Effect is the economic term used to describe how many times a dollar recirculates within the local economy before leaving. The beauty of this system is that we all have the power to improve our local economy because each new round a dollar makes has the same impact as a new dollar coming into the community. 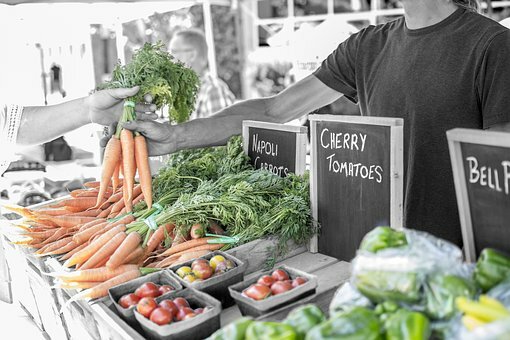 In order to build our local foods systems and strengthen the connection between farm and plate, we have compiled and published a Food and Farm Directory for Northeast Oregon. After many years, this continues to be the go-to source of information for finding local food in our region. 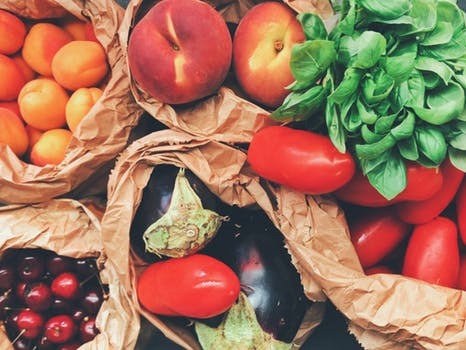 ORA members are addressing food security in a number of ways. An annual Gleaning Day has helped mobilize volunteers to harvest fruits and vegetables that would otherwise go to waste and donate them to local food banks. 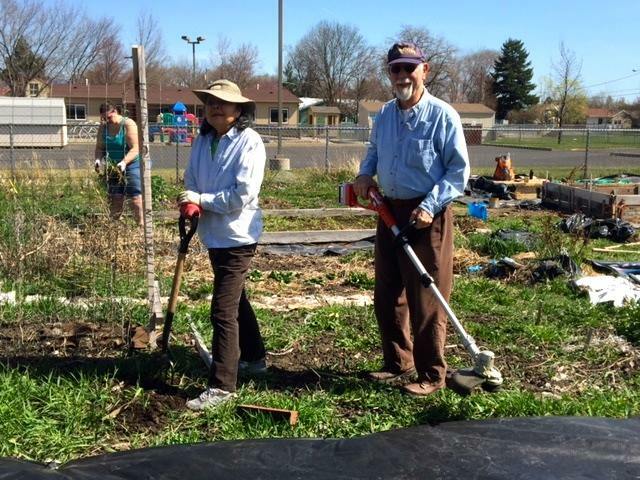 And the Blue Mountain Chapter and Snake River Chapter have community garden projects meant to assist in the healthy food needs of low-income people in our area as well as to promote greater homegrown prosperity with access to land, tools and gardening education. Food and farm policy has been an important component of our work. Our efforts have been focused on a variety of topics, both at the state and national level. Members of our Blue Mountain Chapter have worked to amend the La Grande municipal code to allow a small number of chickens and rabbits to be kept within city limits. 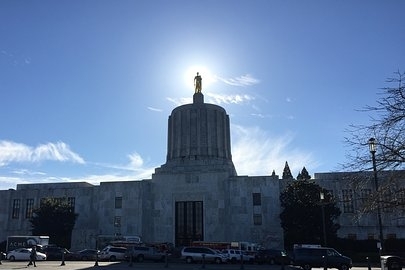 Oregon Rural Action has been working on the national level as a member of a coalition of family farm and environmental groups urging that Confined Animal Feeding Operations (CAFOs) comply with the Federal Clean Air Act.